Top of the range Parker. These are all original Mont Blanc Refills. Mont Blanc Refills There are 38 products. 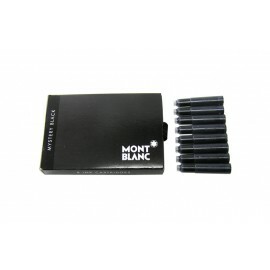 Suits all Mont Blanc ballpens. 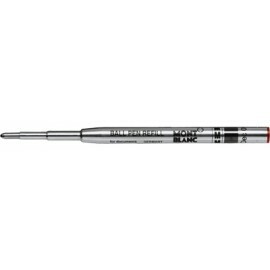 May only be used with Mont Blanc classic roller or Starwalker fineliner pens. Can only be used with Mont Blanc Le Grand Rollerball Pens. Suitable for M and Heritage rollerballs. Only suitable for Mont Blanc document marker. 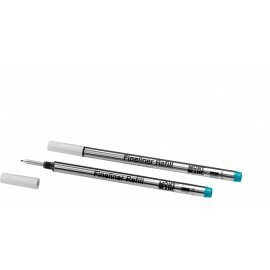 Use with all Mont Blanc fountain pens. Suitable for all fountain pen brands. Use with all Mont Blanc Starwalker, Classique, Mozart, Boheme fountain pens. 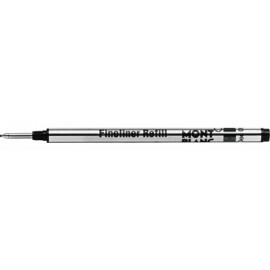 Suitable for Mont Blanc pencils. 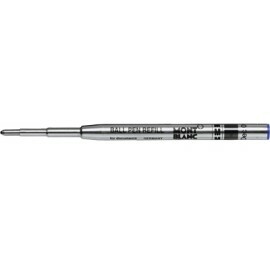 For all original Mont Blanc Ballpoints. 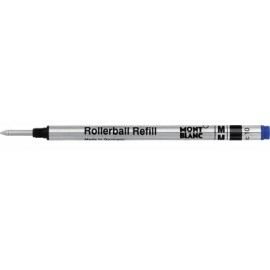 Mont Blanc Ballpoint refills will not fit in Mont Blanc rollerball pens. 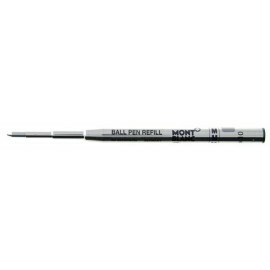 For all original Mont Blanc Rollerballs. 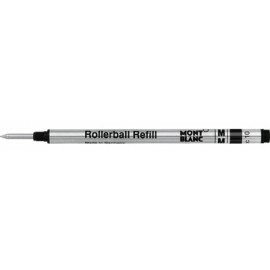 Mont Blanc Rollerball refills will not fit in Mont Blanc ballpoint pens, or LeGrand rollerball. Perfect for Mont Blanc fountain pens. 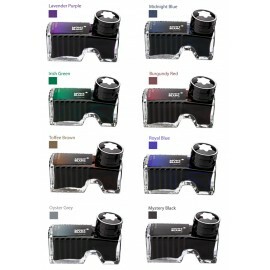 Suitable for all Mont Blanc fountain pens which can be used with cartridges.